Many people are asking the same question to themselves and is very difficult to find the right answer. What percentage of your decision is made with your hart and what percentage is made with your brain? There is also an esoteric percentage involved too, particularly when we are talking about to buy the guitar of your dreams. I’m not going to unveil that because when some one fell in love with a guitar sometimes there is no logic in it but pure passion. One of the reasons why we don’t sell mega expensive guitars at guitarfromspain.com is because we prefer not to get involved in feelings. We provide great guitars at a reasonable price from beginners to professional guitarists. That doesn’t mean our guitars not arouse passions, oh yes they do, but they don’t blow your credit card at the same time. 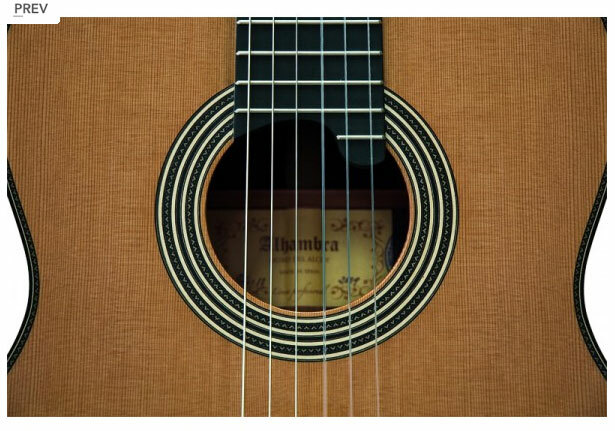 Last week when i was checking an Alhambra Linea Profesional before to send it to England i just couldn’t stop my self looking at the guitar for few minutes with my mouth open. When i undressed the guitar from the factory packaging and had the guitar in my hands for few moments i felt what some lucky ones may felt after acquiring one of those mega expensive “one of a kind” special luthier models. What a guitar! Perfectionism in every detail, beauty, luxury and delicacy. Some may say that this is not an inexpensive guitar but for that quality, perfect craftsmanship and amazing sound it could cost 10 times this price and i’m not exaggerating. 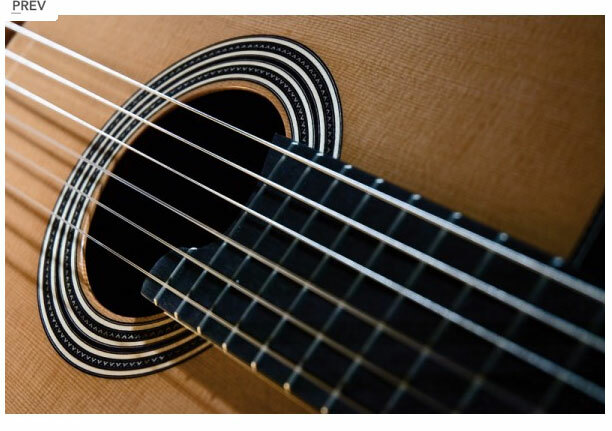 The lucky owner of this wonderful guitar will be thinking the same right now, so the point is: is it possible to buy a top class classical guitar for a reasonable amount of money? The answer is yes. An this one is a good example. 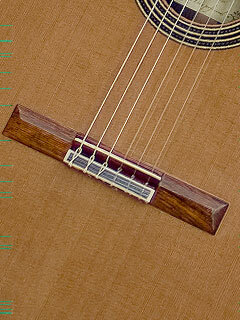 Posted in Acoustic Guitars, Classical guitars, Flamenco guitars, guitar, guitar music and tagged alhambra guitars, best classical guitar, best flamenco guitar, buy flamenco guitar, buy flamenco guitar direct from spain, buy spanish guitar, classical guitar, flamenco guitar, flamenco guitar price, Guitar, how to buy spanish guitar, spanish guitar, Spanish guitar making. Bookmark the permalink. What is the best way to amplify a classical guitar or flamenco guitar?